I have stated before that Anandtech is on Intel's payroll. You could see it especially with the first Threadripper review, it was horrendous to say the least. This article goes the same route. You see, two people can say the same thing, but project a completely different picture. 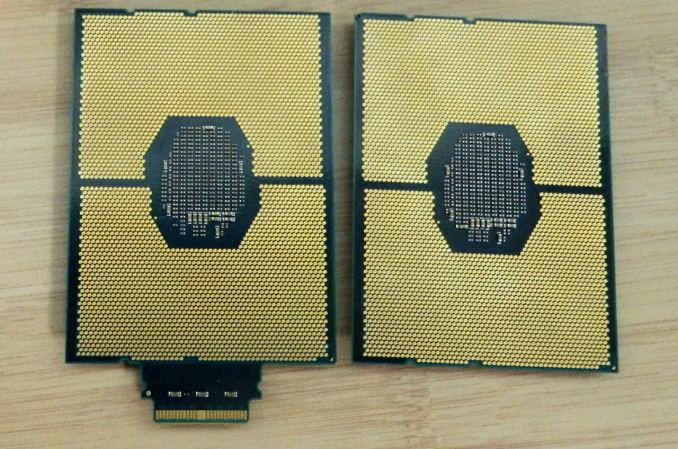 I do not disagree that Intel has it strengths over EPYC, but this article basically just agrees with Intel,s presentation. Ha ha, that would have been funny, but it is not. Even mom and pop shops shouldn't have servers built from scratch. Who's going to support and validate that hardware for the long haul? You are both wrong in my experience. These days the software that runs on servers usually costs more (often by a wide margin) than the hardware it runs on. I was once running a software package the company paid $320K for on a VM environment of five two socket Dell servers and a SAN where the total hardware cost was $165K. But that was for the whole VM environment that ran many other servers besides the two that ran this package. Even the $165K for the VM environment included VMWare licensing so that was part software too. Considering the resources the two VMs running this package used, the total cost for the project was probably somewhere around 10% hardware and 90% software licensing. Go over to servethehome and check results from someone who is not paid to pimp intel. 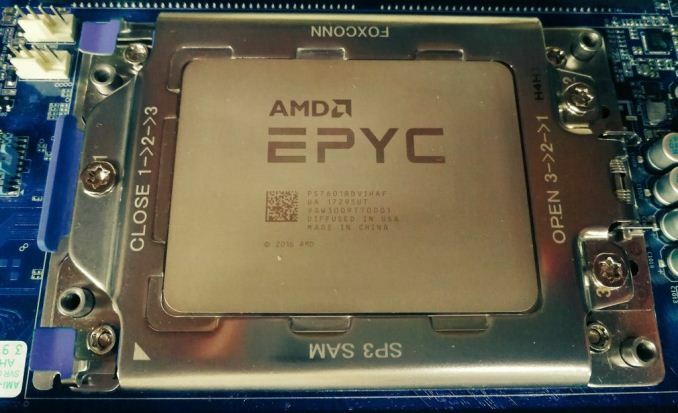 Epyc enjoys ample lead against similarly priced xeons. The only niche it is at a disadvantage is the low core count high clock speed skus, simply because for some inexplicable reason amd decided to not address that important market. Er, yes, if you want just 128Gb of RAM it may cost you $1,500, but if you actually want to use the capacity of those servers you'll want a good deal more than that. The server mentioned in the Intel example can take 1.5Tb of ECC RAM, at a total cost of about $20k - at which point the cost of the CPU is much less of an impact.